HUGE PRICE ADJUSTMENT. Look no further for this rare opportunity to bring a stately home in historic Milstead back to her original 1900 glory! Moments away from thriving Downtown Conyers on a prestigious hilltop lot, just across the road from the Yellow River! Beautiful stone foundation, wavy glass windows, several fireplaces, just too many architectural features to list. 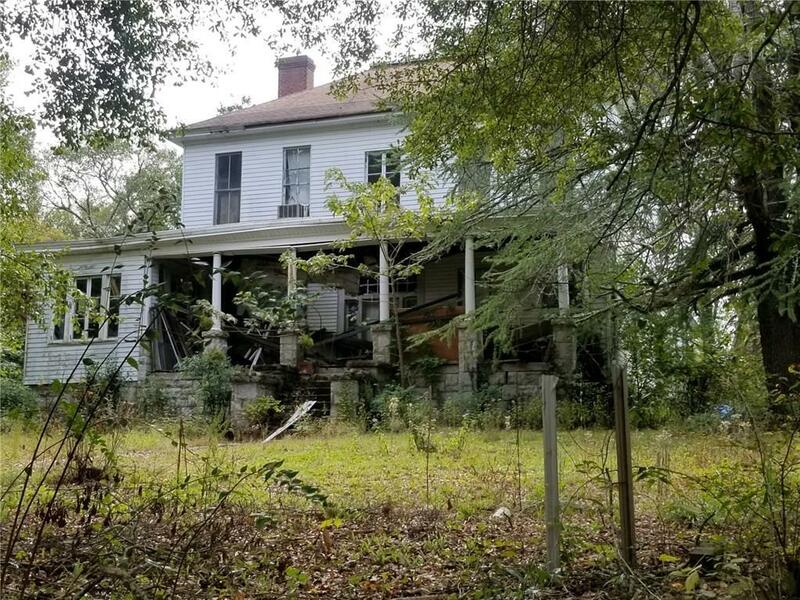 This home needs a lot of work and TLC. There is no HVAC and it needs electrical work. Home is occupied! Please call for an appointment.